First impressions mean everything when it comes to business and starting a new partnership with a customer. If your outward appearance doesn’t catch the eye or isn’t appealing, customers won’t even want to step inside your building. 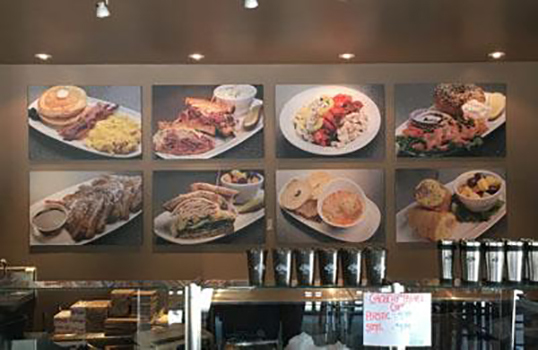 For this reason, SpeedPro Imaging Alpharetta focuses on sign fabrication and installation projects for anyone looking to update their storefront. 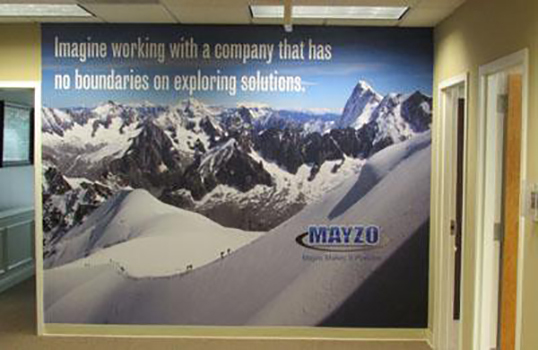 Our signs put your brand in the forefront and make sure it speaks at a high volume. 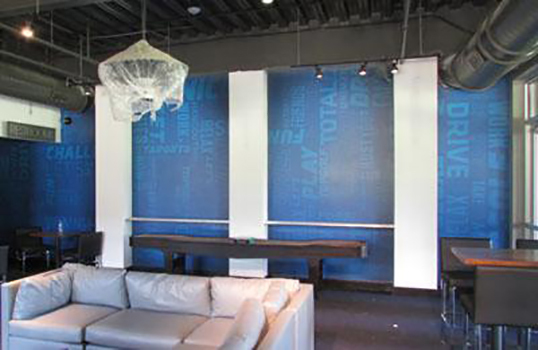 If your business or organization is located in or around Alpharetta, Atlanta or Roswell, reach out to our studio! Our team, made up of design and marketing professionals, will meet with you one-on-one during a consultation to make sure we bring your brand to life. SpeedPro Imaging Alpharetta can bring life into your store simply by designing and installing a sign out front that greets customers. Custom sign fabrication gives us the ability to capture your business’s brand and use it to attract people further inside. Think back to the last time you walked through a shopping mall. Were there any storefronts you passed that looked less than great? Were the lights out or the block letters ineffective to make you excited to walk inside? Those issues are the things our studio can help prevent! 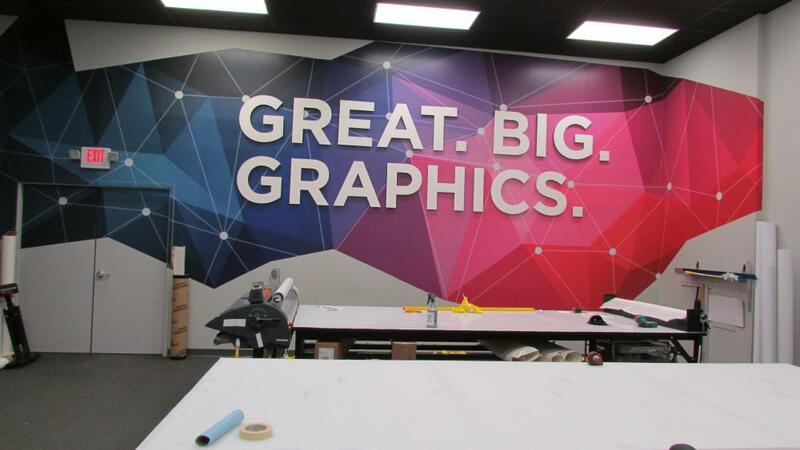 With our up-to-date technology, we combine our bold inks, clean typography and intense graphics to create a sign that allows you to rise above your competition. Whether you’re using metal, wood, plastic or another reliable structure, our team can create a unique look for your business. We’ll analyze your store’s dimensions, lighting and atmosphere to make sure we brand the full experience from the outside. Ultimately, sign fabrication pairs your brand name with an image that’s vibrant, bold and recognizable for everyone from a distance. Our team not only creates your storefront signage but also installs it. During our consultation appointment, we’ll identify the best ways to complete installation and the tools we need to get the job done. In addition to your name up in lights, we also offer awnings and canopies through our sign installation. Welded steel builds the frame for our awnings, ensuring longevity and durability for your piece. We’ll even paint over the surface of your awning to create a unified look for your brand. Sunbrella is one of our manufacturing partners, which will assure quality and satisfaction with our fabric canopies. We can dress up your storefront with an inviting canopy that can also withstand harsh weather conditions outdoors. At SpeedPro, you can be sure you’re working with a team dedicated to providing you products you want in a friendly and helpful way. We’re open to discussions before and during the design and production phases to ensure you receive the results you require. Call us today to learn more about sign fabrication and installation, and we’ll set up a consultation to begin our discussion!